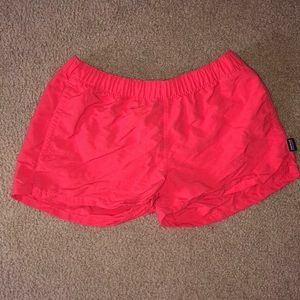 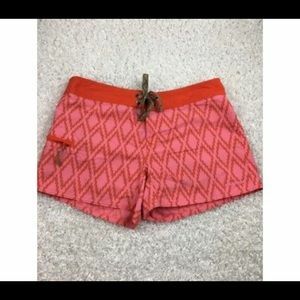 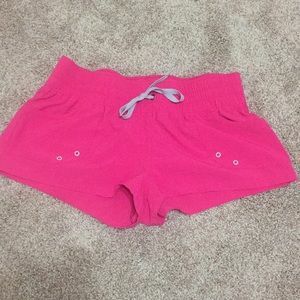 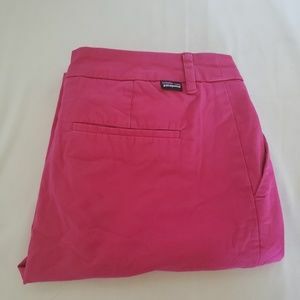 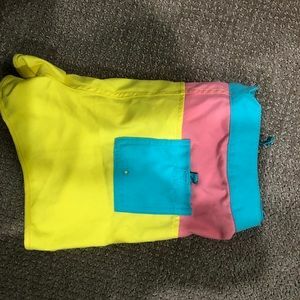 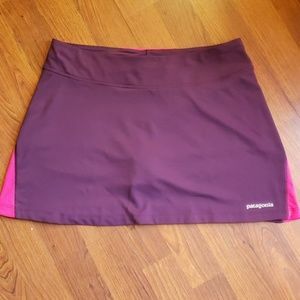 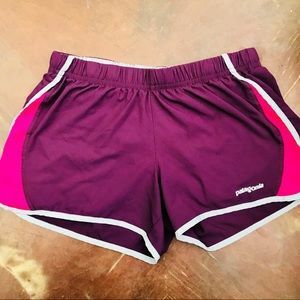 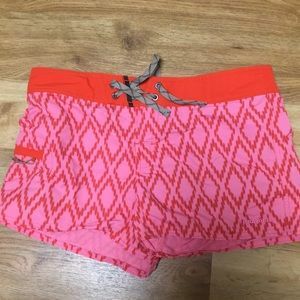 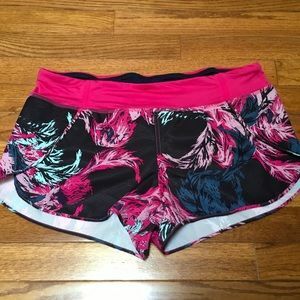 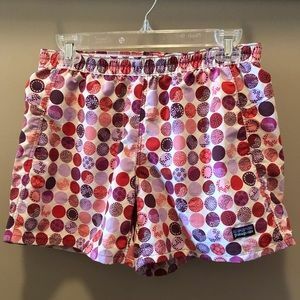 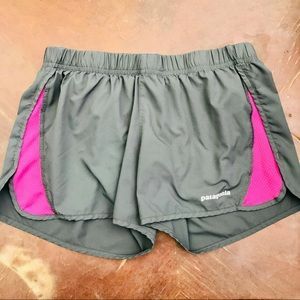 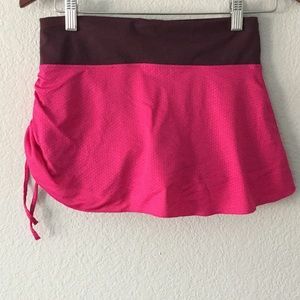 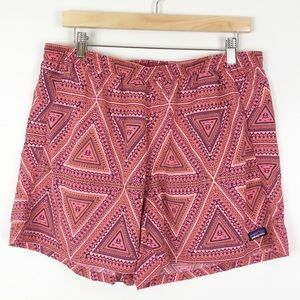 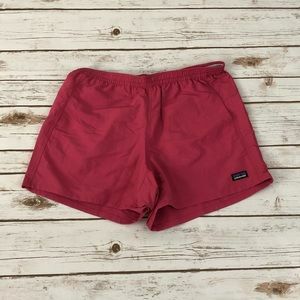 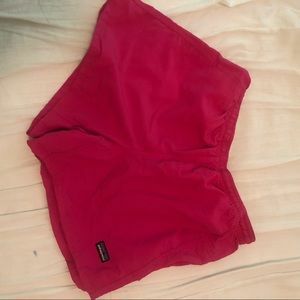 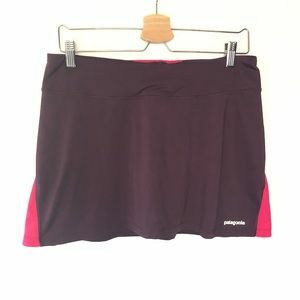 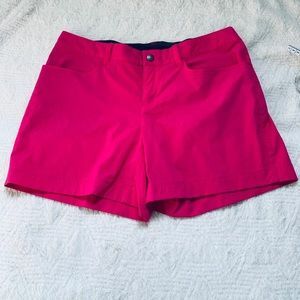 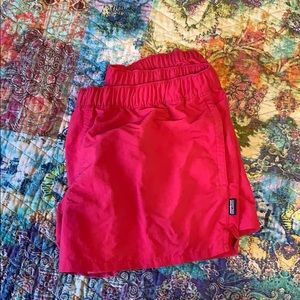 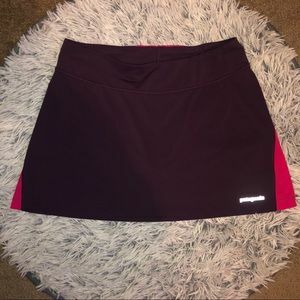 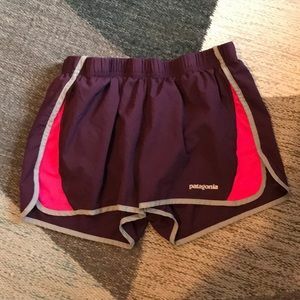 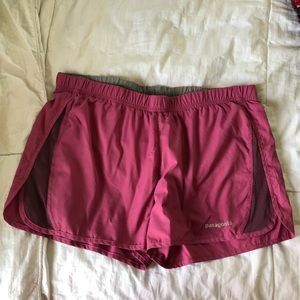 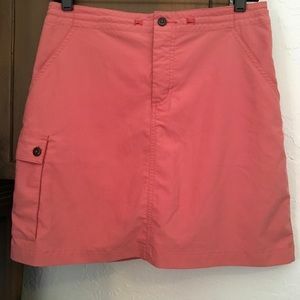 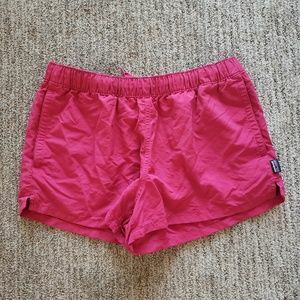 Patagonia Purple and Pink Athletic Skort - EUC! 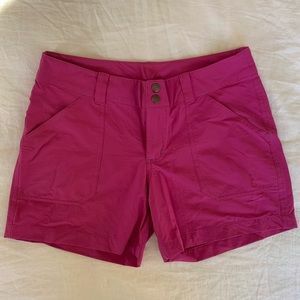 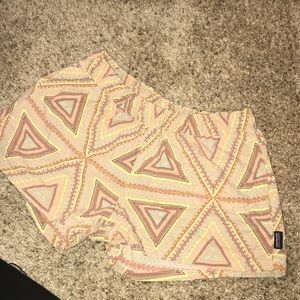 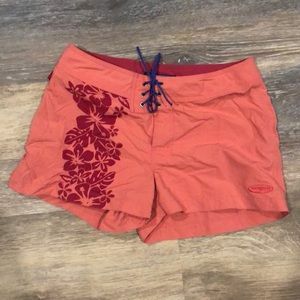 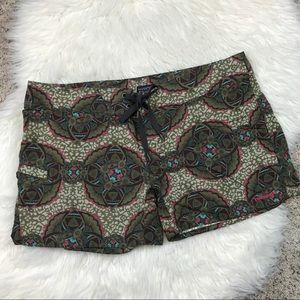 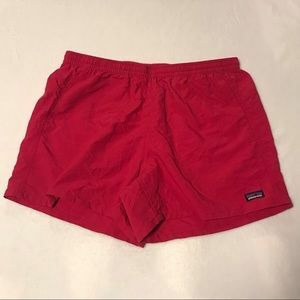 PATAGONIA • purple pink gray size xs shorts, euc! 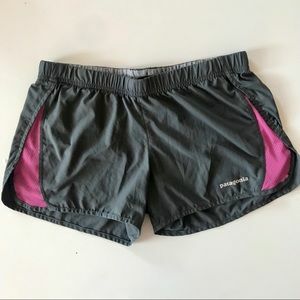 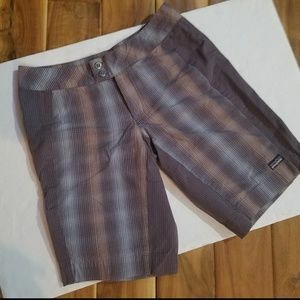 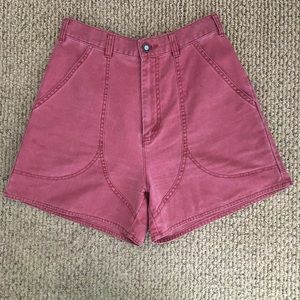 PATAGONIA • gray pink purple size xs shorts, euc!